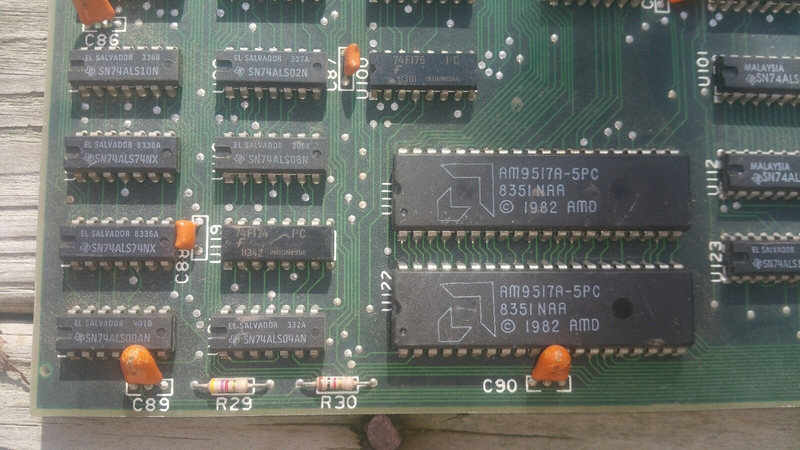 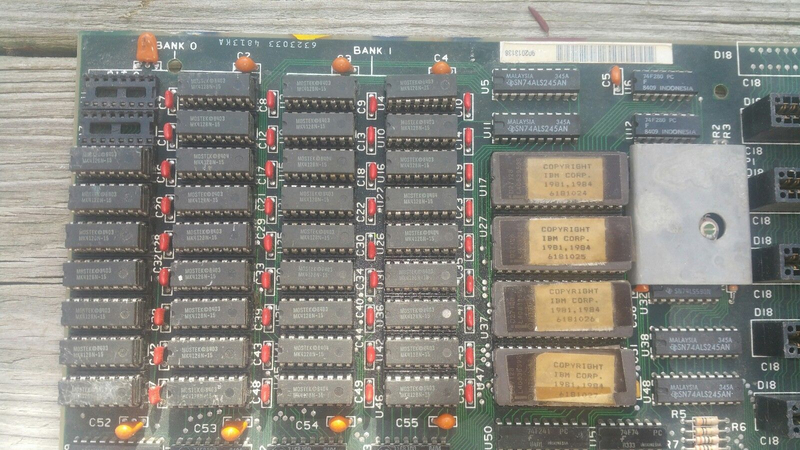 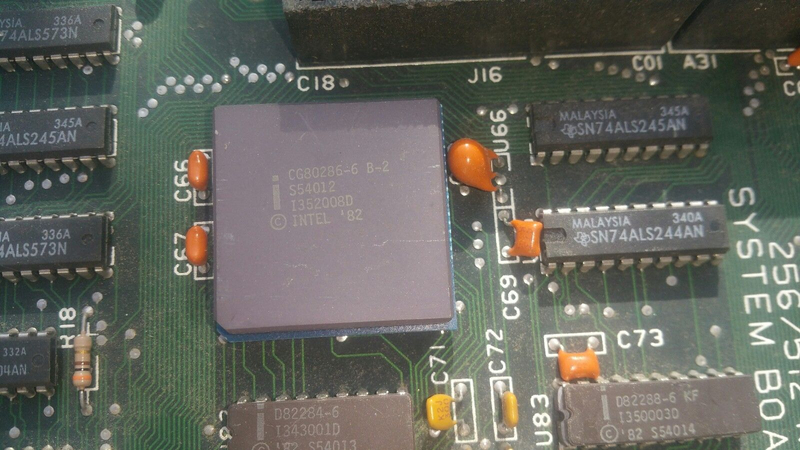 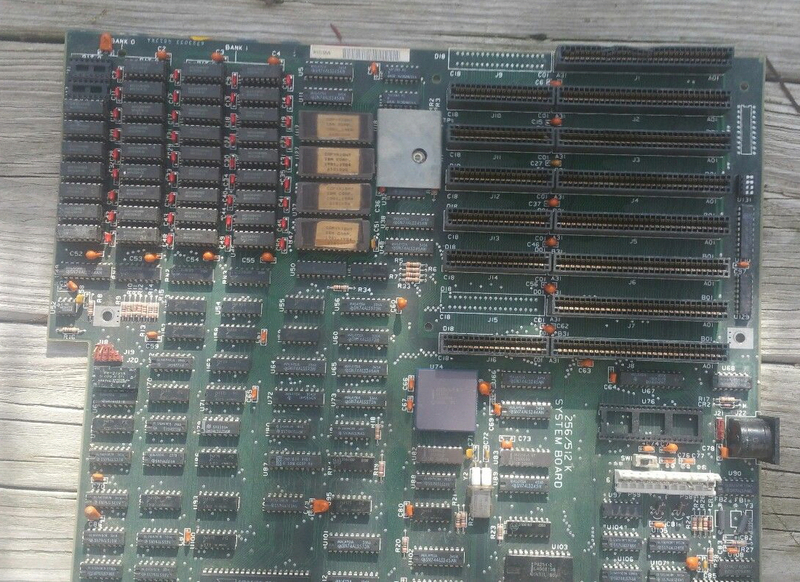 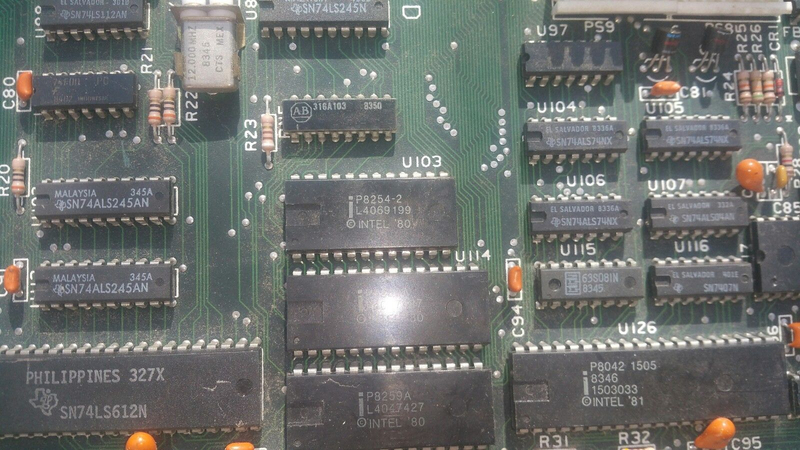 I've got junk of IBM PC 5170 type 1 motherboard. 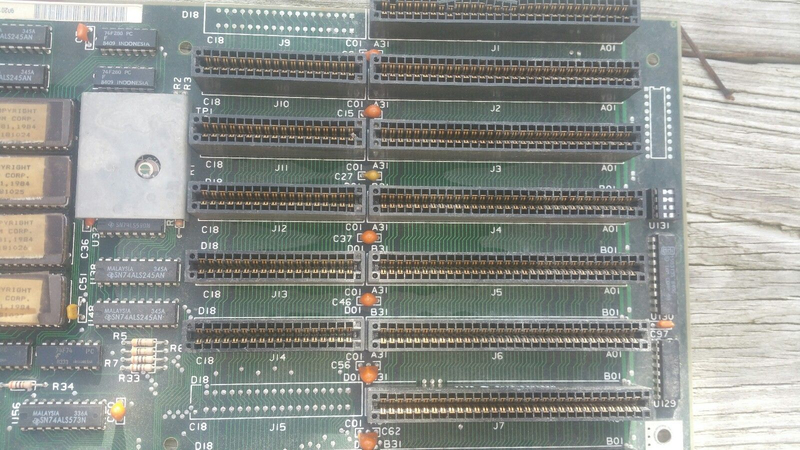 This is very early Type 1 release of IBM PC 5170 BIOS. 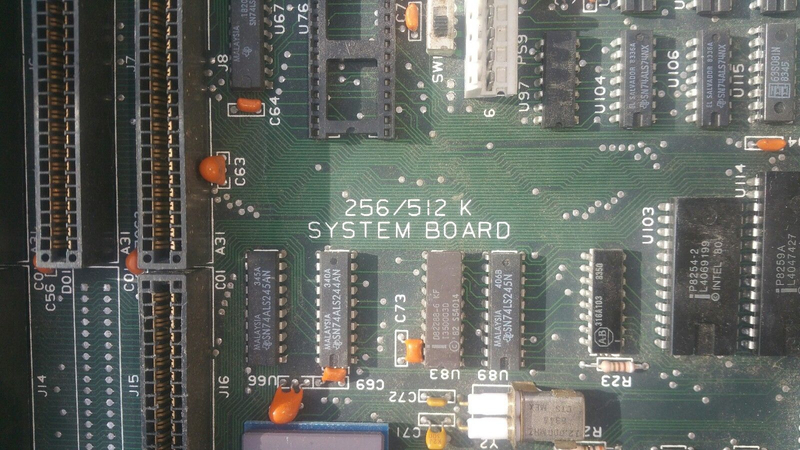 Unfortunately motherboard is still broken, but BIOS was dumped.